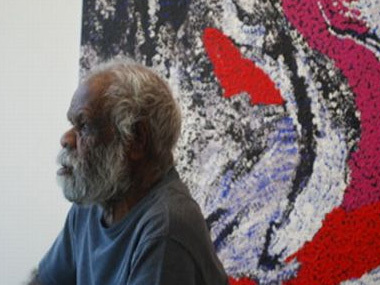 The Melbourne-based Art Series Hotel group has announced that its first hotel in Adelaide will be named after Tommy Watson, one of Australia's most distinguished Aboriginal artists. The Adelaide hotel that's due to open next September will be the fourth in the boutique hotel group's properties that each are named after and feature the works of prominent Australian artists. It already includes The Cullen in Prahran, The Olsen in South Yarra and The Blackman in St Kilda Road. The Watson, which will be situated in the suburb of Walkerville on the River Torrens, will feature 270 apartments, and 50 to 60 5-star hotel rooms. The hotel will showcase works from Tommy Watson in its rooms and public areas. Guests will also be given an art-inspired experience: an in-house art curator, an art channel on the television and an art library in every suite.